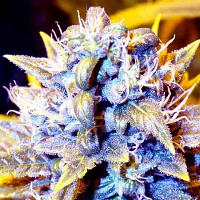 Cannabis comes in a host of strains, just like snowflakes. Each produces its own unique chemical profile and how that specific profile will differently affect you physically and emotionally. SuperCBDx is much more than just a high CBD, low THC (non psycho active) ratio genetics. Ratios are only the tip of the ice burg. 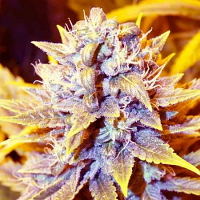 How much CBD, THC and other compounds is the plant producing? Only scientific laboratory testing proved what any plant is capable of. “Show me the test results! 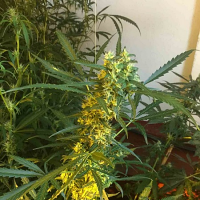 !” should be standard practice for medical cannabis genetics! 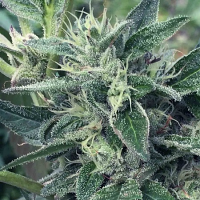 Optimum CBD production occurs between the first and second sets of pistils begin turning brown during the flowering stage, 17%+ by molecular weight of total potential CBD. 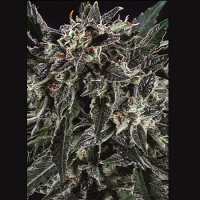 A savings in grow time plus superior CBD creation. 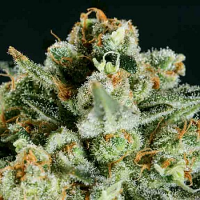 Hemp CBD generally produces no more than 6% with other CBD strains producing generally around 8% to 12% maximum (but psychoactive because of high THC levels). For the same effort, SuperCBDx produces much more of what you want/need, in less time than any other plant yet discovered. Terpenes are the largest category of plant chemicals. 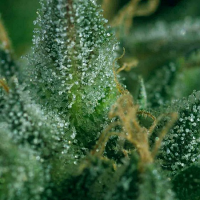 There are around 200 different terpenes that have been discovered in various strains of cannabis. 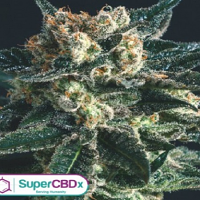 SuperCBDx’s terpene profile is robust with a number of therapeutic attributes.